I am excited for the functionality to be fleshed out. I also couldn’t connect up the analytics. But this is exciting for sure. Who doesn’t love another reporting method? Specific clients. Several. Just seeing this comment (8am central time – Monday), havent even looked to see what’s happening in the dashboard. 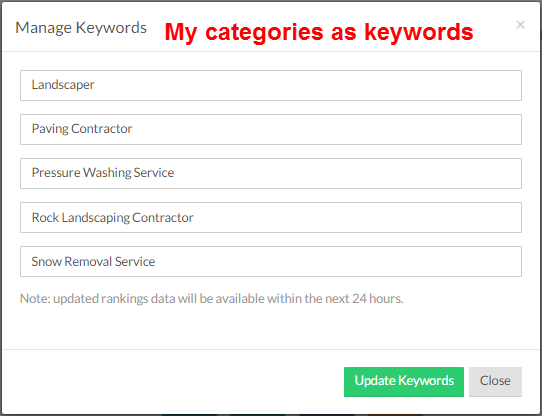 I just found the competitor search function! That is pretty cool. So far it looks, frankly, no more impressive than the reporting that we get already from other paid tools, so I don’t think I’ll be spending money on it unless they add a lot more value. I agree, Tim: they can’t charge more for the new features just yet. I love the direction of Moz since David assumed the Local role! 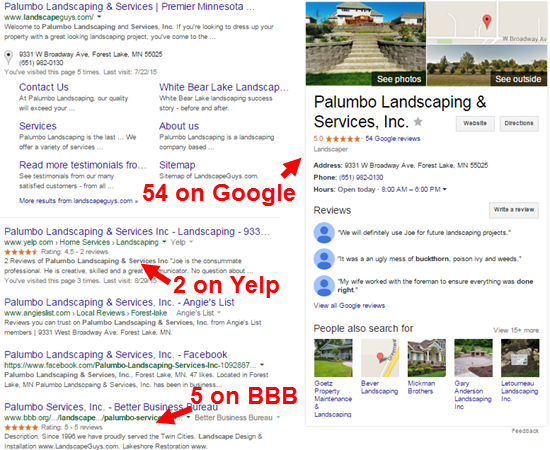 David has a superior long term vision of the local search landscape. I never see David get lost in the weeds, ie. too focused on profit or creating bells and whistles that ultimately have little effect on the bottom line. The Moz submission service is the best on the market IMO. 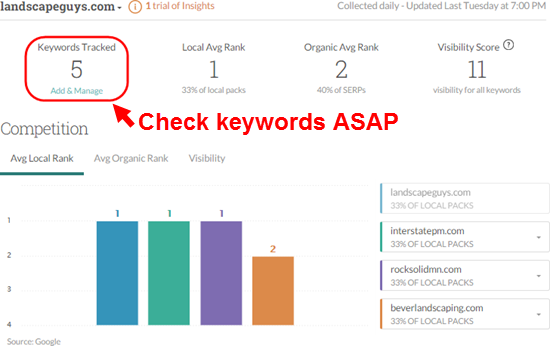 This move with the dashboard gives a glimpse of what David/Moz view as important metrics for SMB’s, SEO’s, and agencies to focus on. 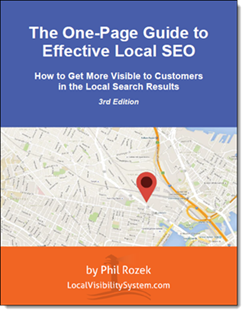 David does have a great compass for what SMBs (and their SEOs) need. To be honest, we’ve been finding issues in the citation quality – it seems like their directory partners are changing up how they update information and not keeping stuff as consistent as we’d all like. I’d like Moz to focus on that and make that rock solid first – because right now, we really can’t rely on the results we’re getting from InsiderPages and SuperPages (for example). And listings that were “fixed” magically get unfixed weeks later – I don’t think this is Moz’s fault, but I do think they want to have a “red alert” feature when something gets broken that was previously resolved. I spoke with a Moz rep and they said that there are issues with GA. So they are aware at the very least. Thanks for stopping by, Dudley. I just tried the GA syncing again. Tried a different account, too. Same result. I’m one of the engineers on the MozLocal team and I wanted to touch base. First, thank you very much for all the feedback. If you could send me an email at josh.gummersall@moz.com to discuss the GA issue in a bit more depth I would greatly appreciate it. Again, thanks for the feedback and I look forward to hearing from you! 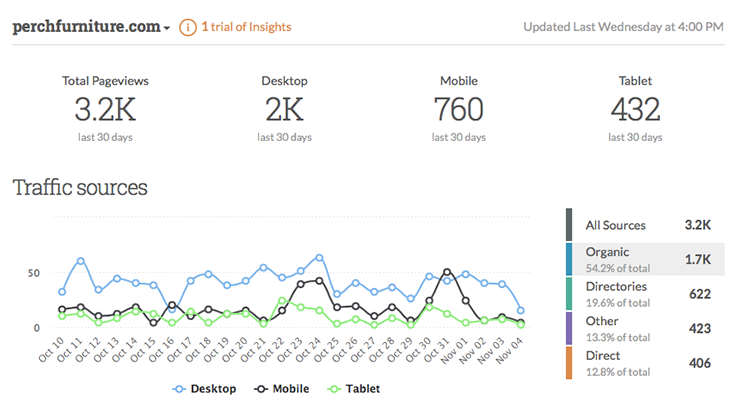 I just tried again too – I now can see data in Performance and Visibility. Reputation is still “thinking” but it does say it can take up to 24 hours to get a result. I’ll dig deeper on the data to see how accurate it is over the weekend. 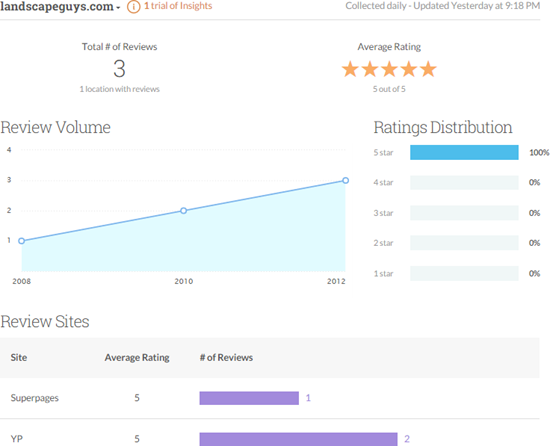 I’m using Serpstat’s $20/mo plan and Moz tools. The problem with Moz is that they give small margin of error.